Our eldest began her first week of college! Wow! I have a college aged child! A big year for us all! 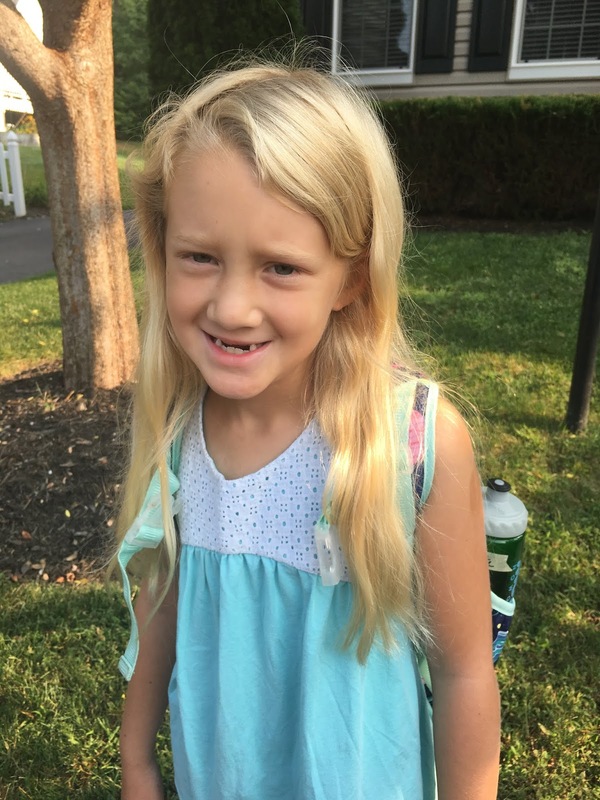 She loves it and has been enjoying the freedom of classes. These two officially started the back to school commuting together twice a week ahead of everyone else. One of the fun parts of living near Washington, DC. 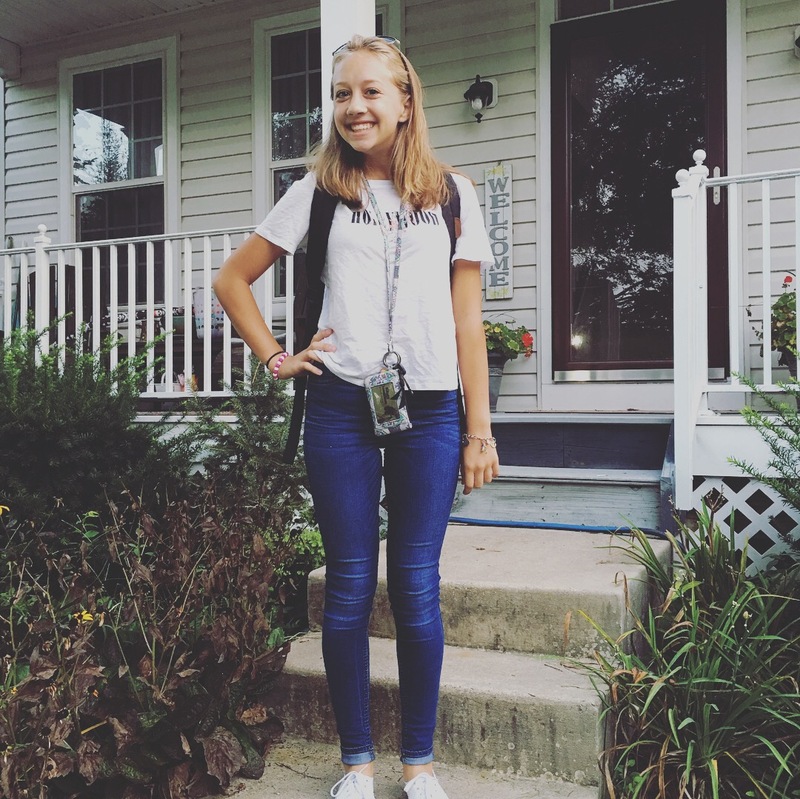 First day of her junior year! 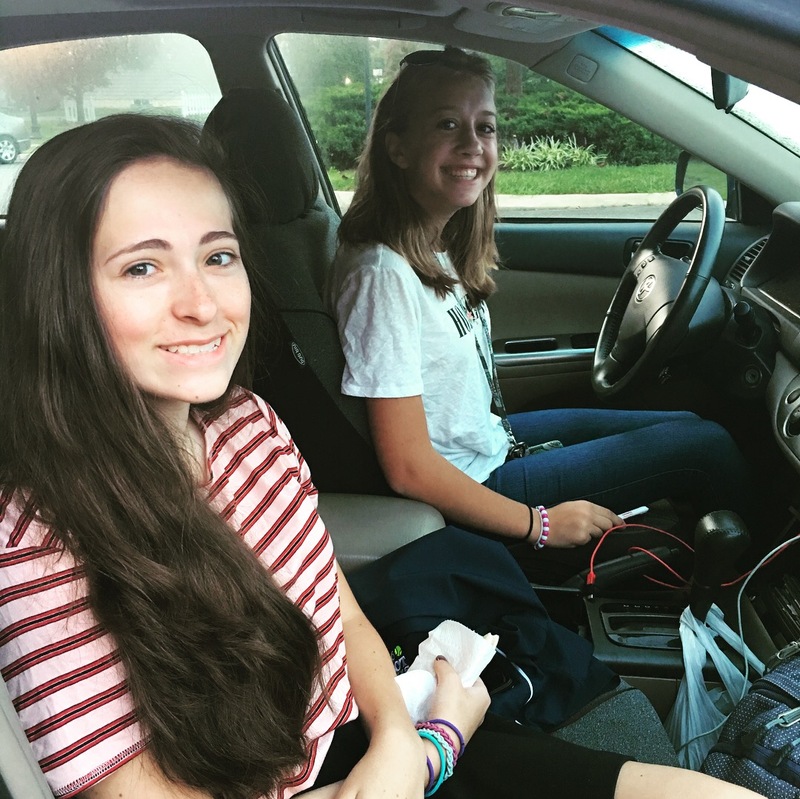 She and her friend drive together to school. The younger two have been ready to get back to school for what seems like a long time. This is by the words of the 7 year old who has such an extrovert's need for being around many people. 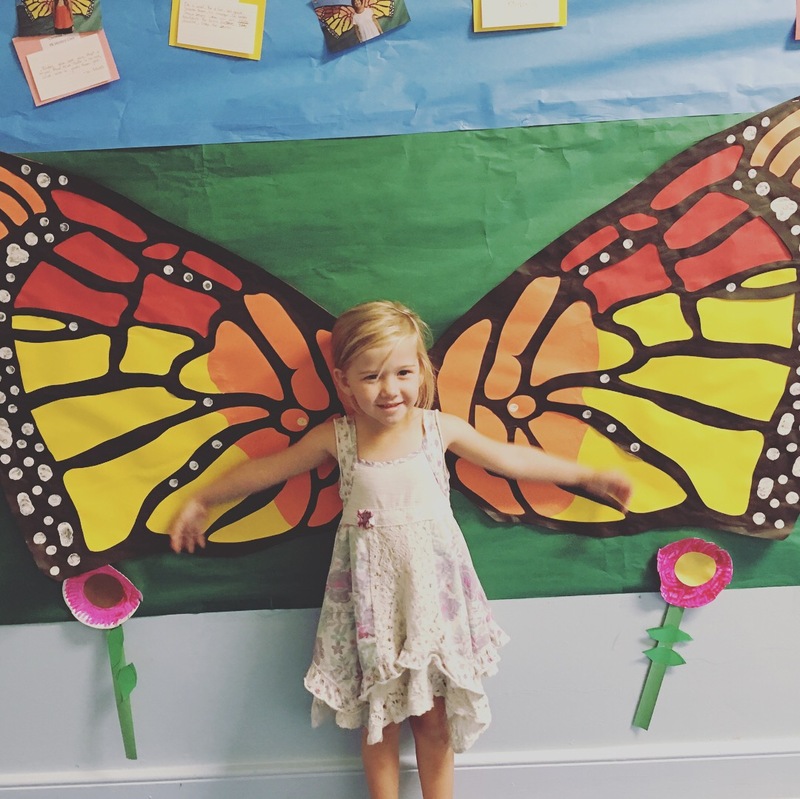 Our youngest will be attending her last year of preschool. 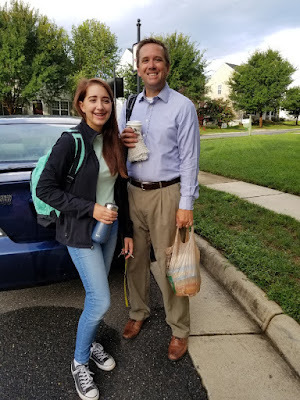 She has been looking forward to being the "biggest" kids in school. Her transition from three days a week to five days a week will be an adjustment as she has been an avid napper. Her wings are ready!